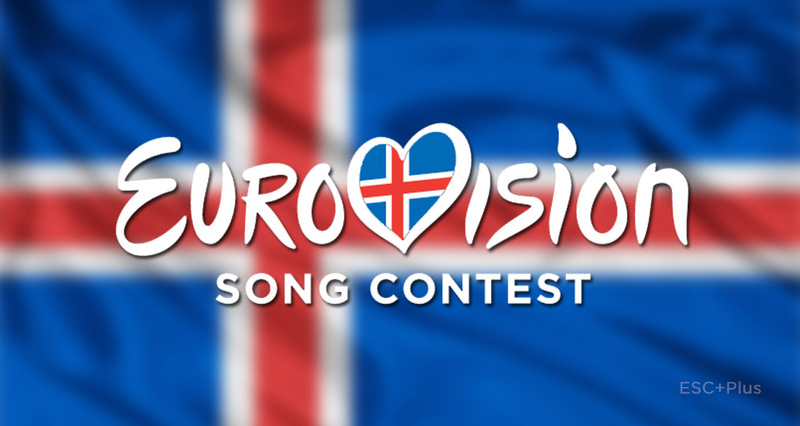 Iceland opens submissions for “Söngvakeppnin 2016”! 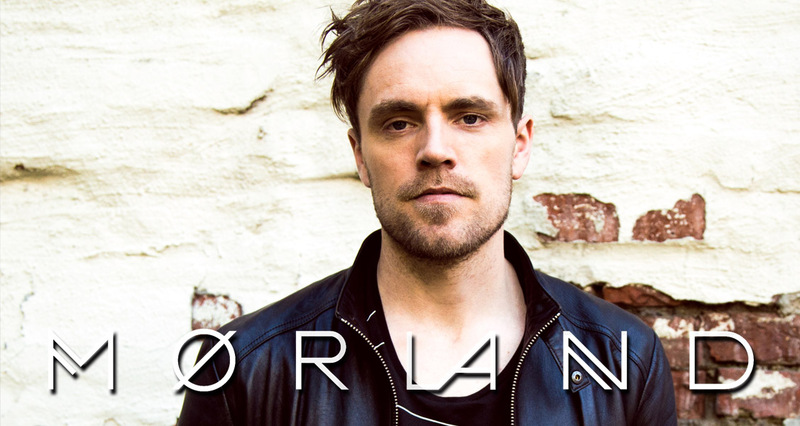 Mørland (Norway 2015) releases first solo single “No Firewall”! 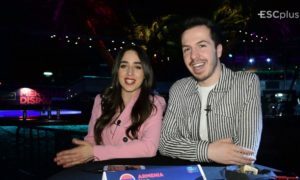 Italy: Il Volo releases Spanish version for ‘Grande Amore’! 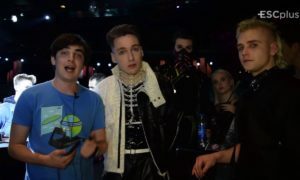 Greece: Listen to Tamta’s Unloved, her Eurovision 2015 bidding entry! 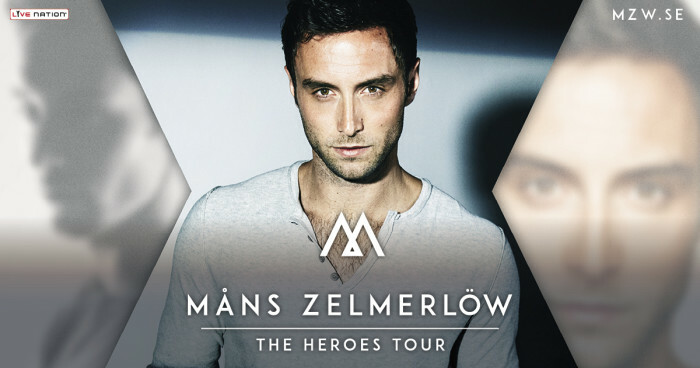 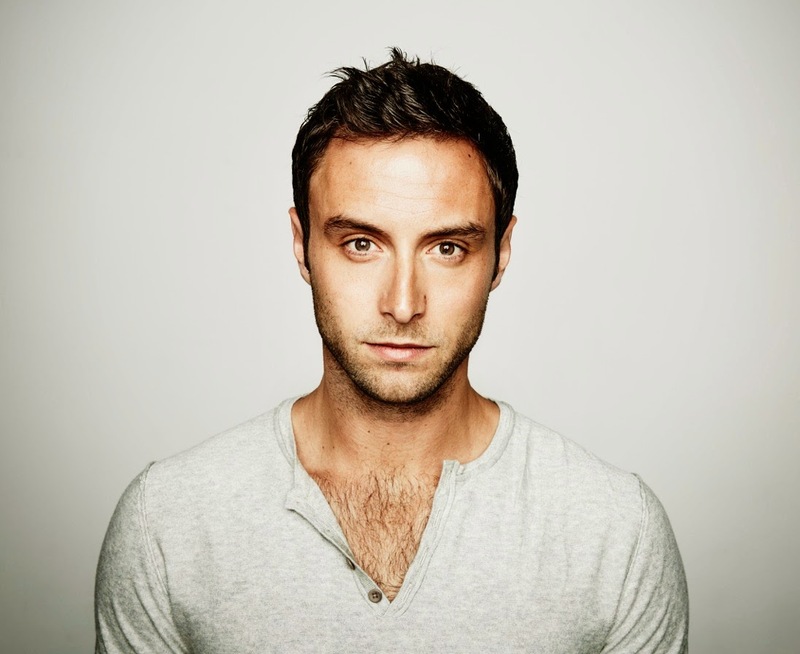 Måns Zelmerlöw announces European tour in autumn! 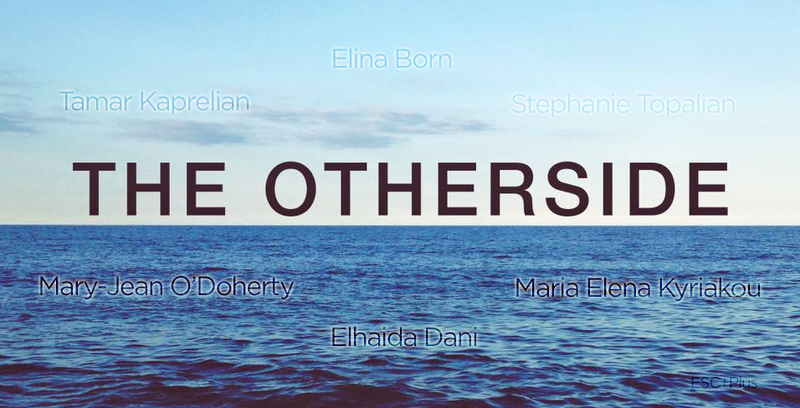 Eurovision 2015 former participants release “The Otherside”! 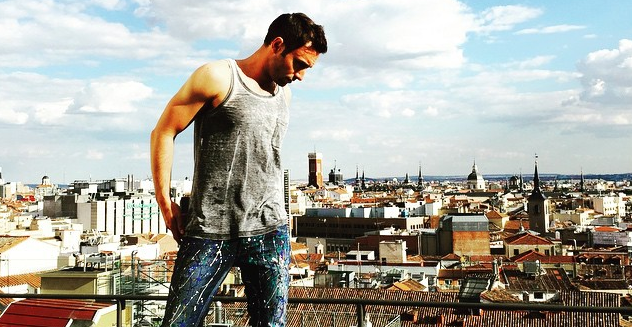 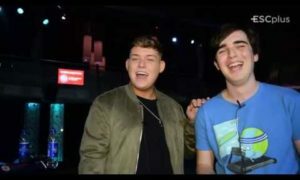 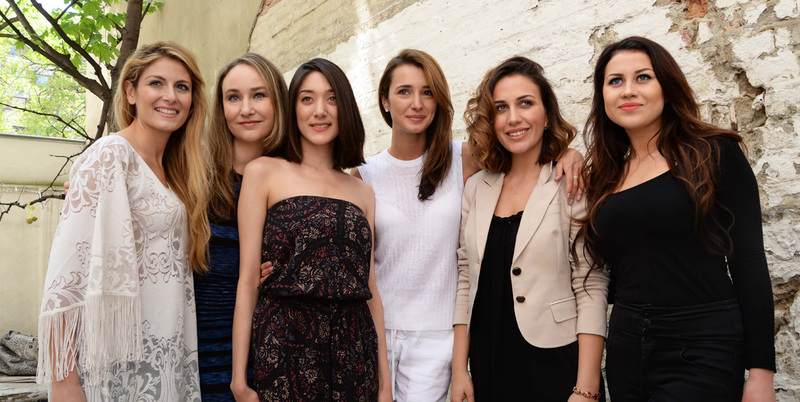 Eurovision 2015 singers unite to Build Bridges! 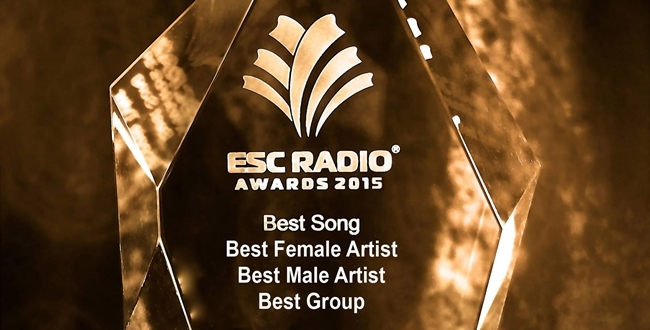 Who won the 2015 ESC Radio Awards? 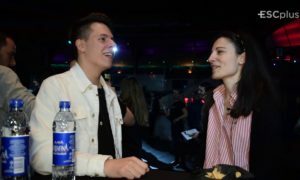 Check the results!